The relationship between a girl and her bags is a very special one. Girls always take along their bags when they go to work, to school or to a party. It´s an accessory which simply have to be added in every single outfit. In addition, don´t you agree that girls need bags to survive? I mean, where should we carry our make-up essentials, our mobile phones, our purses and all the stuff we think we need when we´re going out? 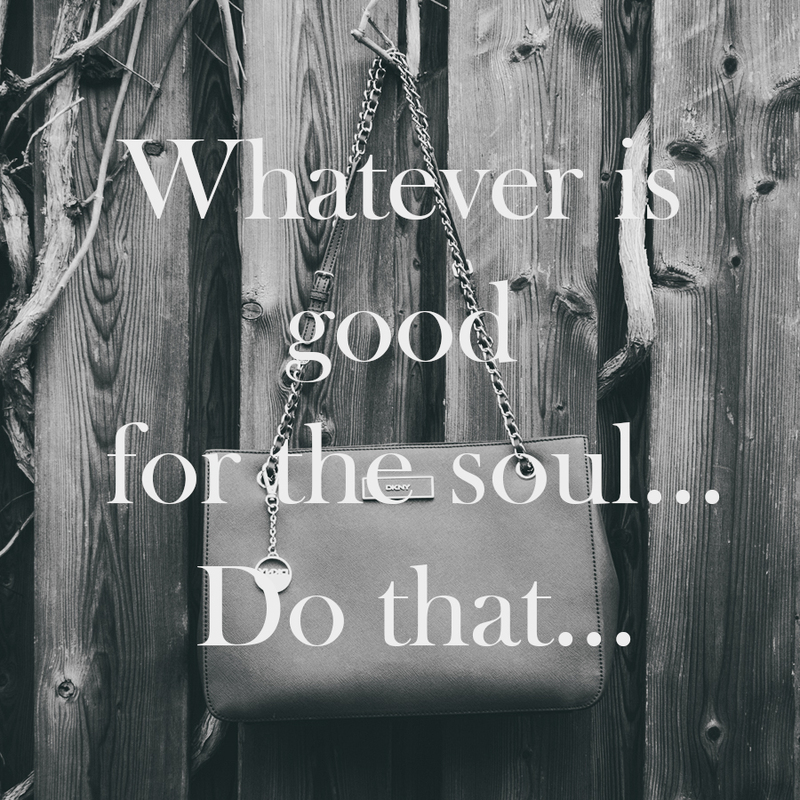 That´s why I´ve decided to change my consumer behavior and stop buying things I don´t really need and won´t use/wear more than 2-3 times. I think I would be more happy and would value the purchase of something I really need much much more if I had to save money for it a long time. Lately I got this DKNY designer bag from fashionette which really made me happy. I like its timeless and quiet elegant look which is very easy to combine with nearly every outfit. It doesn´t matter if I wear something more sporty or if I´m on my way to a party. And actually this is something I rarely think about when I buy a bag from H&M, Primark or Zara. I´m sure that I will take much pleasure in wearing out this bag in the feature and won´t wear it only once or twice – what was a very important factor at the moment when I was looking for a nice designer bag. Ich liebe dich!!! Ich hab immer sooo lang auf eine Tasche sparen müssen(zuletzt die Céline) und jetzt hab ich eine Möglichkeit, sie mir auch “günstiger” zu besorgen! Danke für den Tipp!